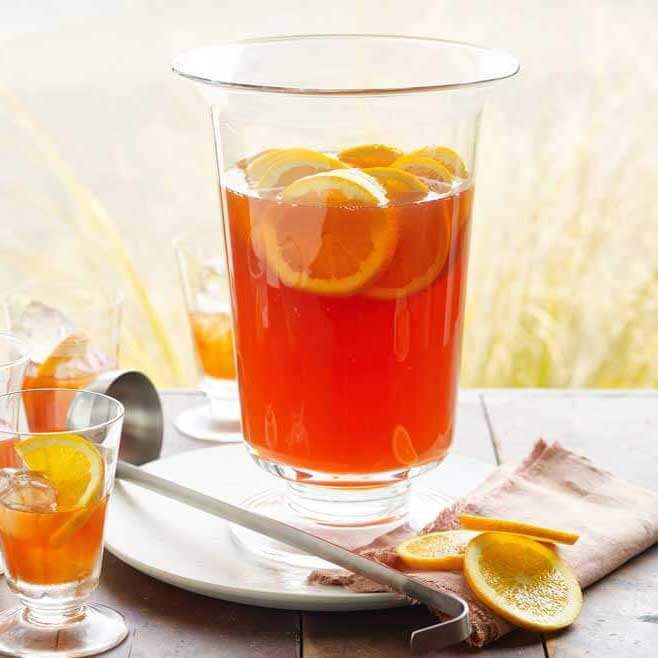 Inspired by travels in Italy and southern France, this spritz-style drink is easy to make, and light in alcohol. Make a batch for your next gathering. 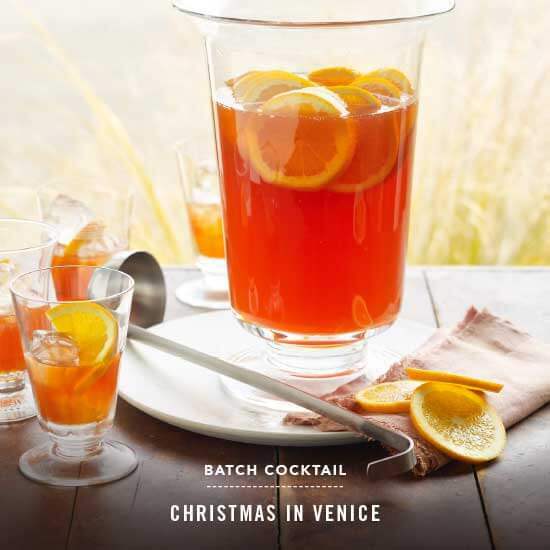 This year’s batch cocktail, “Christmas in Venice,” was created by innovative mixologist, Erik Hakkinen. It’s lovely to hand out fresh-made cocktails, but no one wants to miss the party by playing bartender all night. This year, make a big batch of cocktails ahead of time. 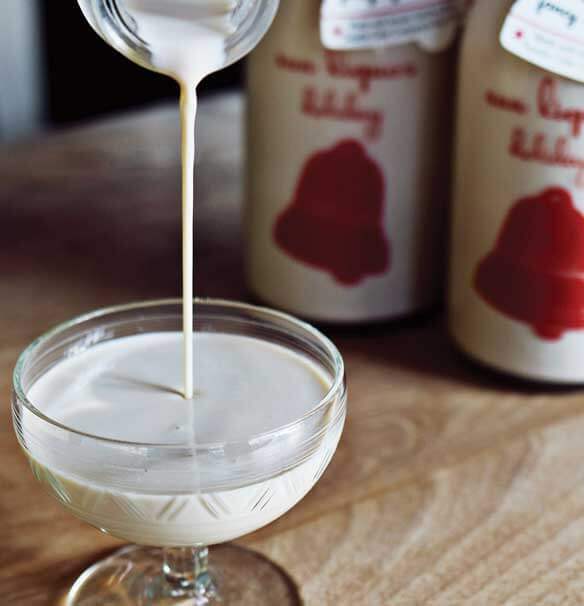 This Sun Liquor Spiked Eggnog is like no other eggnog. It’s made with fresh eggs, real cream, and a blend of five liquors with no preservatives or additives. 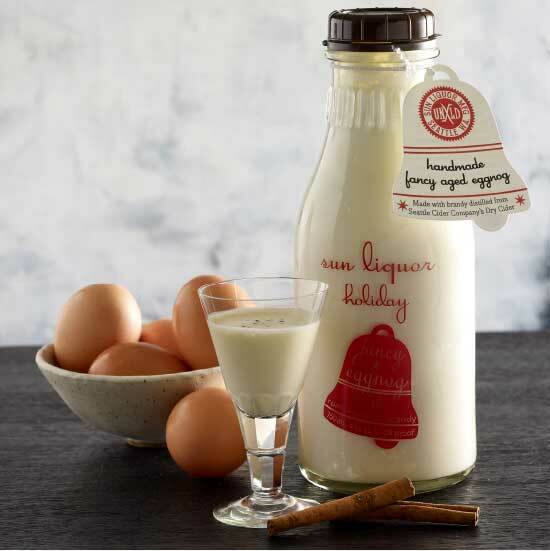 A LITTLE TRADITION Sun Liquor makes their nog in batches, three dozen eggs at a time. 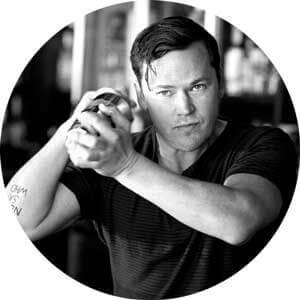 Discover the best go-to bar tools and gifts for the serious mixologist at your neighborhood Metropolitan Market. 1. 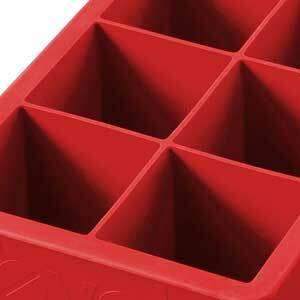 Tovolo Silicone Ice Trays On the rocks? These 2-inchers are great. | 2. 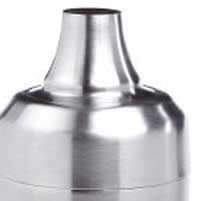 OXO Steel Shaker For those who like shaken. | 3. 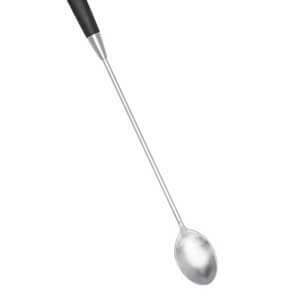 OXO Teardrop Spoon For those who like stirred. | 4. 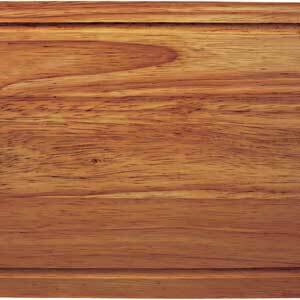 Cutting Board An often-forgotten bar necessity! | 5. 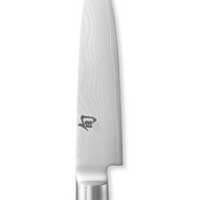 Shun Paring Knife Strong Japanese steel | 6. 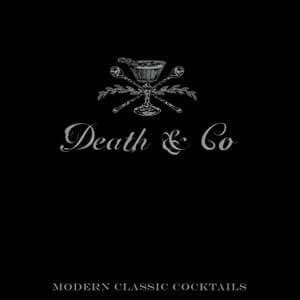 Death & Co. A go-to cocktail guidebook for both modern and classic cocktails. Want more inspiration? See all of our Delicious Holiday Recipes.